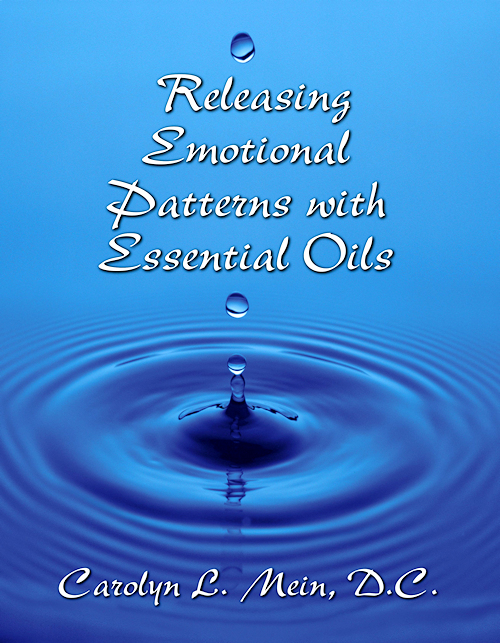 eBook (PDF) Releasing Emotional Patterns with Essential Oils (AKA “The Blue Book”) was re-released in April 2019 (15th Edition). It features 16 new emotions and 6 new essential oils. 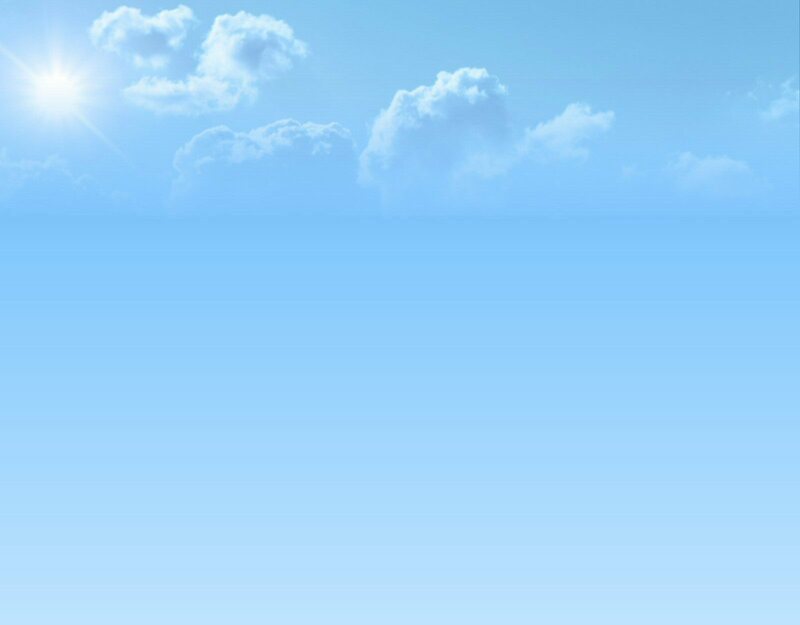 The Emotional Clearing Form is a convenient tool when clearing emotions using Essential Oils. This is the same form I use in my presentation demonstrations. 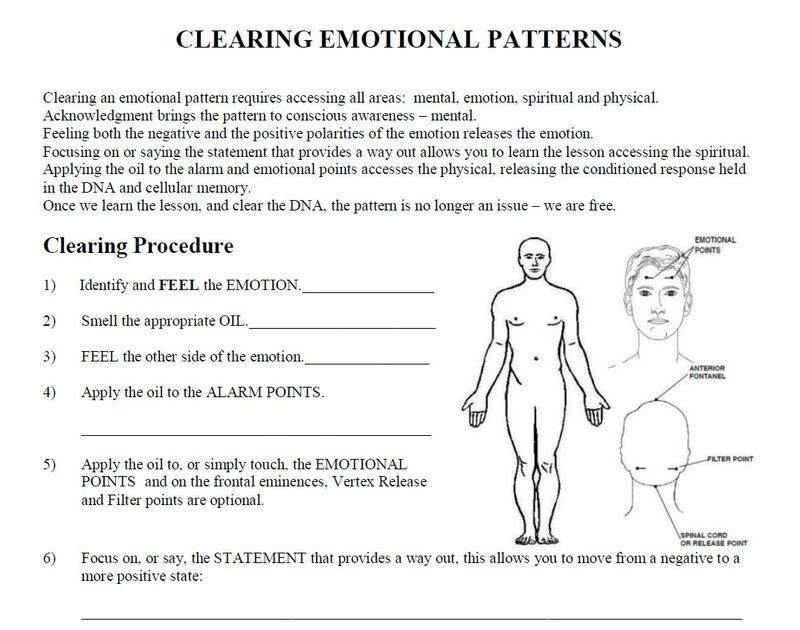 This is a PDF version of the form that you can print at home for each emotion you’re clearing. To get this form, subscribe for my newsletters (see right) and check the bottom box ("Clearing Emotional Patterns").